According to the three-sector theory, all economic activity can be classified into one of three sectors: the primary sector, the secondary sector and the tertiary sector. As a rule of thumb, we say the more advanced an economy is, the more its focus shifts from the primary, through the secondary to the tertiary sector. In recent years, many economists have argued that the three-sector theory should be extended to include a quaternary sector. But before we discuss the reasoning behind this, we will look at each of the three economic sectors in more detail below. The primary sector describes all industries that are engaged in the extraction of natural resources or the production of raw materials. This includes industries such as forestry, mining, farming or fishing. The primary sector is the most basic sector because in its simplest form it does not require a lot of advanced machinery. Therefore, in traditional economies, it is usually the strongest sector in terms of employment. However, in more advanced economies, heavy machinery can be used to significantly increase efficiency and reduce the number of workers needed in primary sector industries. In other words, employment numbers in this sector tend to decrease, as economies develop. As a result, in most modern economies the primary sector only makes up about 10% of total employment. The secondary sector includes all industries that are concerned with the manufacturing of usable products or finished goods. It is often divided further into heavy industy and light industry. Examples of heavy industry include steelmaking, mining, as well as the production of chemicals, automotives, aircraft, and so on. On the other hand, light industry includes the manufacturing of food, beverages, cosmetics, clothes, home electronics, etc. Both heavy and light industries use the raw material (i.e. output) from the primary sector and process it to the point where the resulting products can be used by other companies for further production or by consumers as finished goods. Many of the industries associated with the secondary sector require heavy machinery, consume large quantities of energy and produce a lot of waste (see also: negative externalities) during the production process. Nevertheless, the secondary sector is usually the strongest sector in transitional economies. In modern economies it still employs about 20% of the workforce. The tertiary sector describes all industries that provide services to other businesses or final consumers. 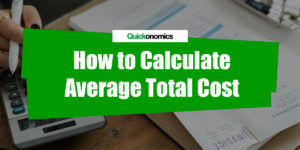 It is sometimes also referred to as the service sector or service industries. Examples of tertiary sector industries include retail, health care, financial services, entertainment and many others. Unlike the two preceding sectors, the tertiary sector focuses on interactions between people rather than the production of goods. However, many of the service industries still rely on goods produced in the primary and secondary sector to offer their services. As economies develop, more processes can be industrialized and automated. As a result, an increasing number of industries shift their focus towards the tertiary sector. Thus, in modern economies the tertiary sector employs about 70% of the workforce. The quaternary sector includes all industries that are concerned with the creation and distribution of knowledge. This sector has emerged a few years ago as a further distinction of the tertiary sector. Many economists argue that knowledge-based industries are distinct enough from classical service industries to warrant a separate sector. Thus, examples of quaternary sector industries include research and development, education, information technology, consulting, etc. 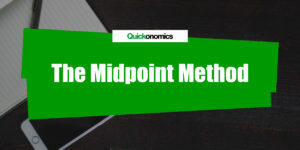 Although this idea has become increasingly popular in recent years, the definition and scope of a quaternary sector are not clearly defined just yet, which results in a number of different approaches that each focus on a different set of industries. 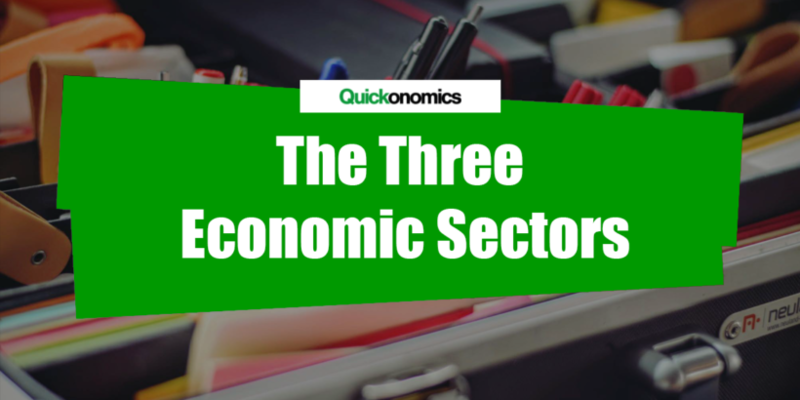 According to the three-sector theory, all economic activity can be classified into one of three sectors: the primary sector, the secondary sector and the tertiary sector. 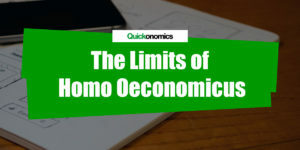 In addition to this, in recent years many economists have argued that the theory should be extended to include a quaternary sector. The primary sector describes all industries that are engaged in the extraction of natural resources or the production of raw materials. The secondary sector includes all industries that are concerned with the manufacturing of usable products or finished goods. The tertiary sector describes all industries that provide services to other businesses or final consumers. And last but not least, the quaternary sector includes all industries that are concerned with the creation and distribution of knowledge.